Two more Canadian Banks go the Derisking Route. 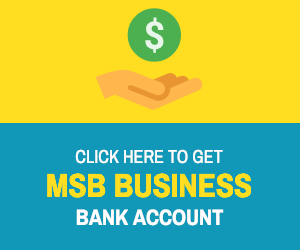 Reports are coming in from various Money Services Business that two Canadian Banks have gone the derisking route and have closed down MSB/MTO related bank accounts. The two banks in question are: Buduchnist Credit Union http://www.buduchnist.com/ Vancity Saving Credit Union https://www.vancity.com/ It seems the prospect of losing access to banking in Canada is getting all … Continue reading Two more Canadian Banks go the Derisking Route.